Welcome to the Official Site of the Las Vegas Highland Dancing Association. 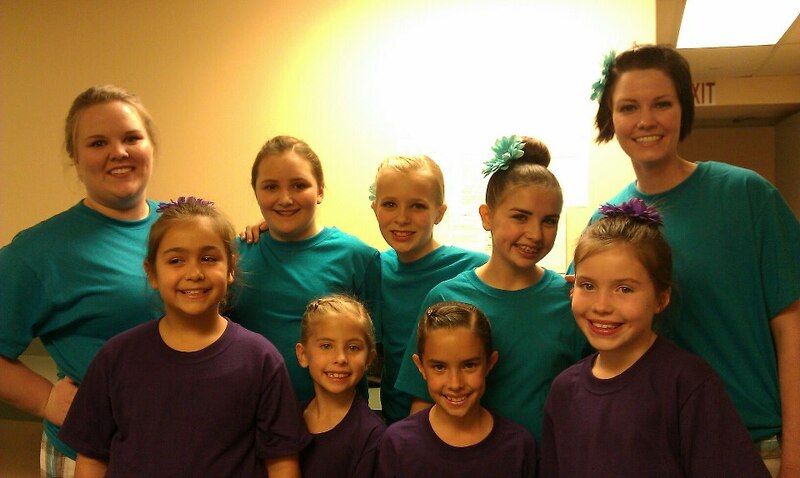 The purpose of the Las Vegas Highland Dancing Association is to foster and promote Highland Dancing in Southern Nevada. Currently we have three certified instructors in Las Vegas, with an additional two to be added by the end of the year. In addition to passing on the beautiful traditions of Scottish Highland dancing through instruction, the LVHDA participates in local performances, organizes a yearly Fall Dance competition, and helps coordinate the dance competition for the Las Vegas Highland Games held in April. Throughout the year the LVHDA regularly host workshops with guest instructors as our dancers move up the ranks from Beginner to Premier. for upcoming information and entry forms. We hope this site will provide any answers you may be seeking about Highland Dancing in Southern Nevada. Please feel free to contact our association president Leslie Stewart with any additional questions.